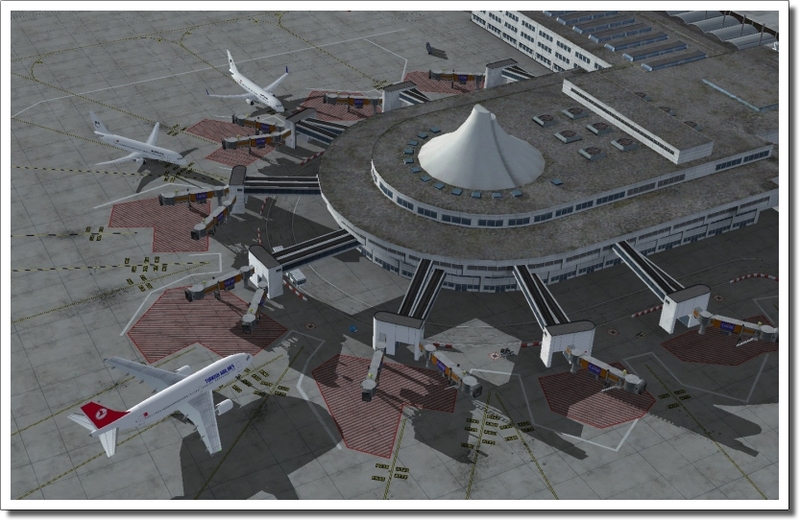 With 16 of the 18 million passengers being foreigners it is clear this is not a standard airport. 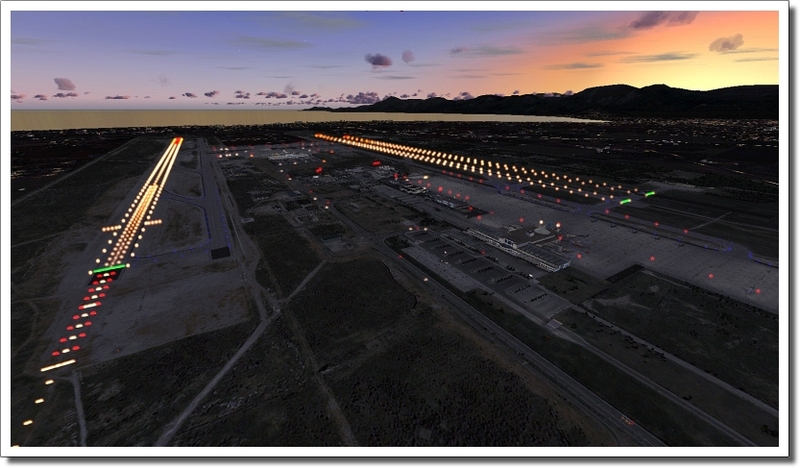 Just go there in August and you see an airport running at maximum capacity. 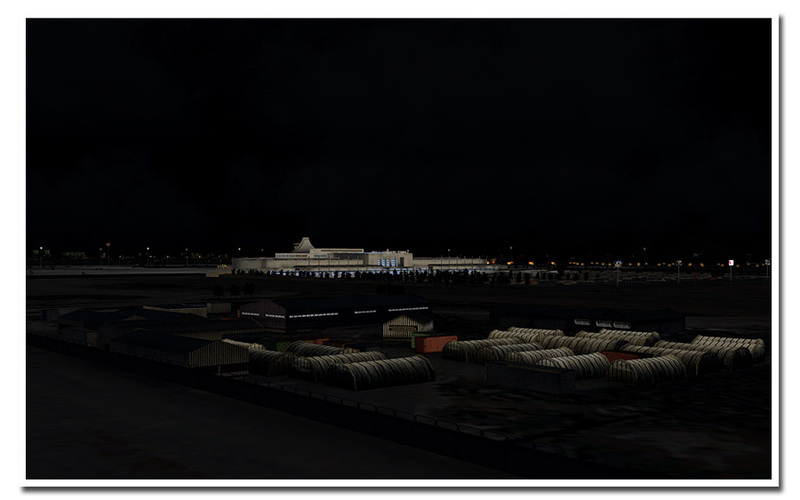 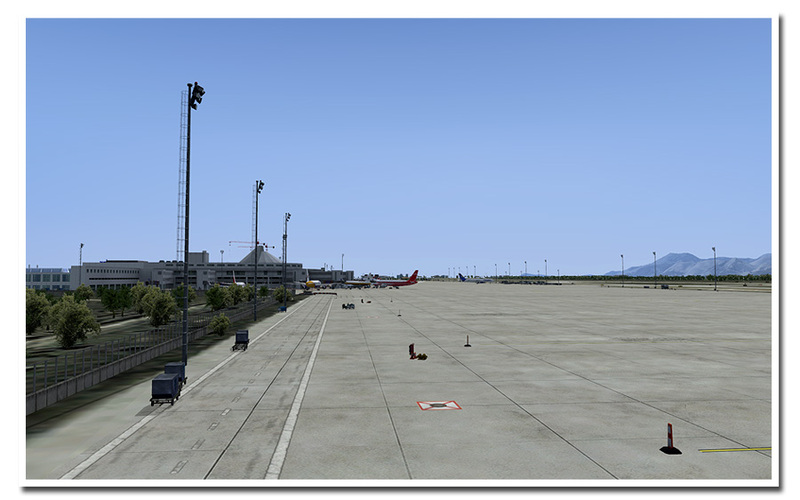 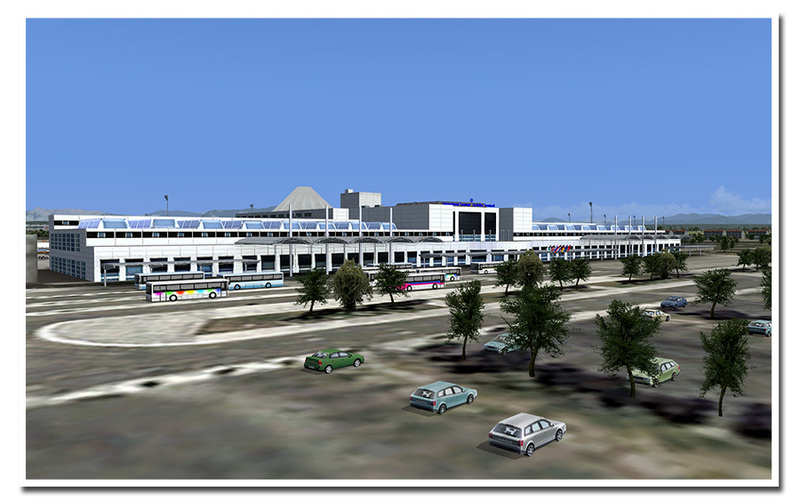 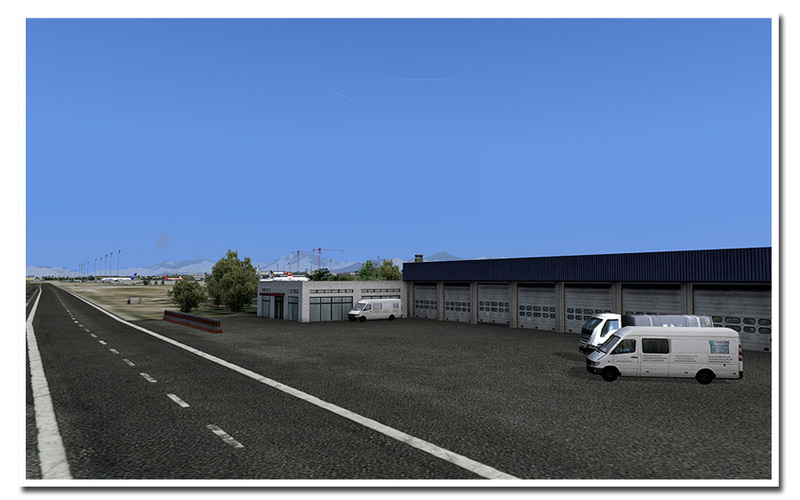 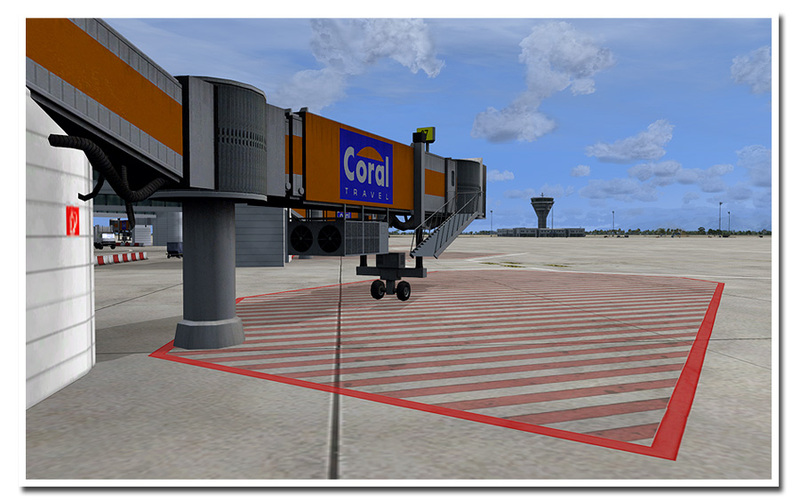 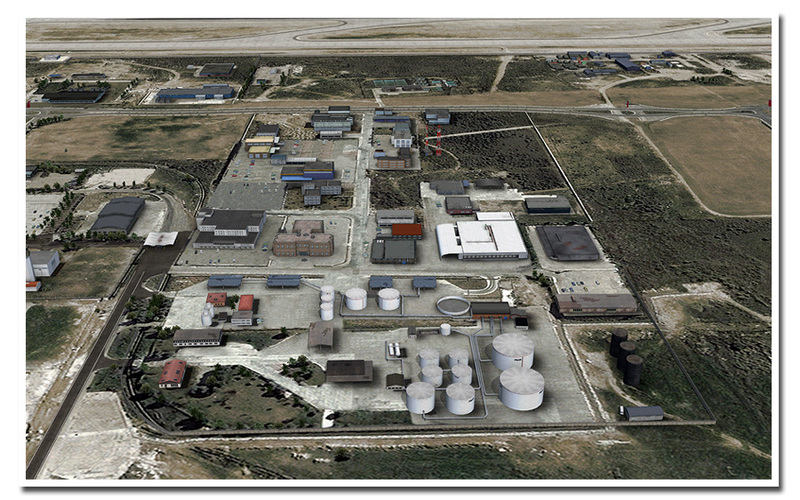 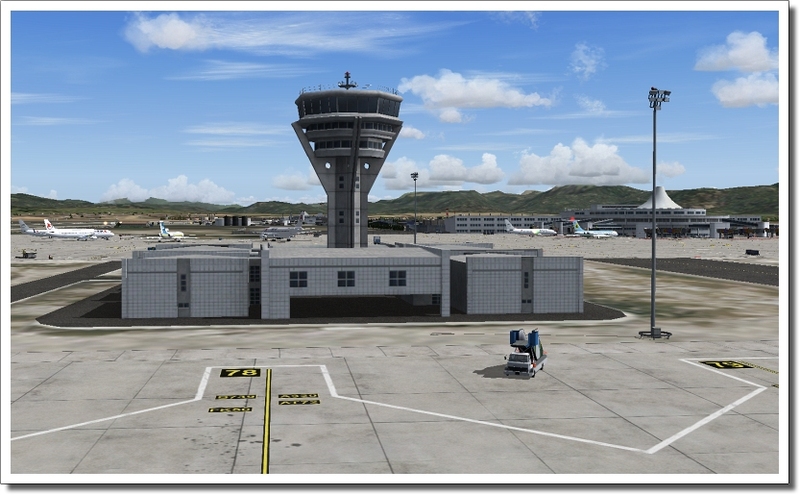 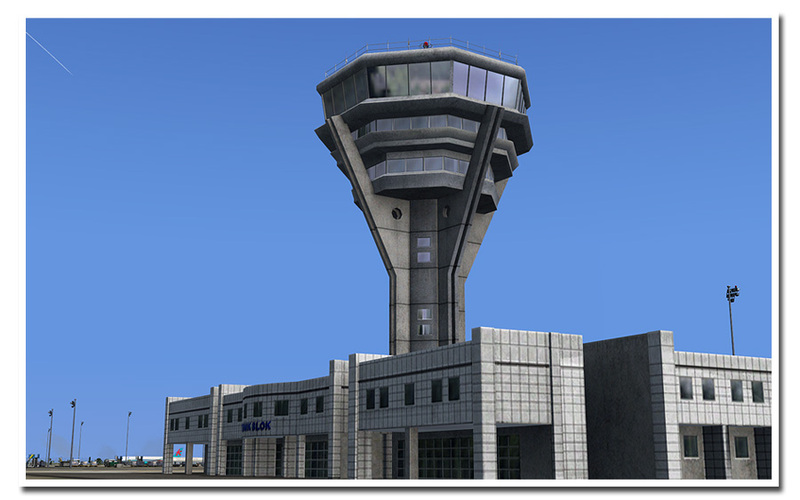 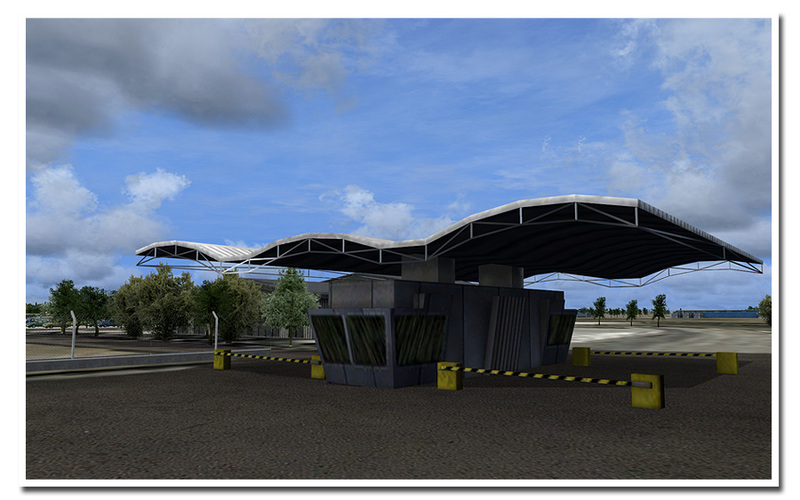 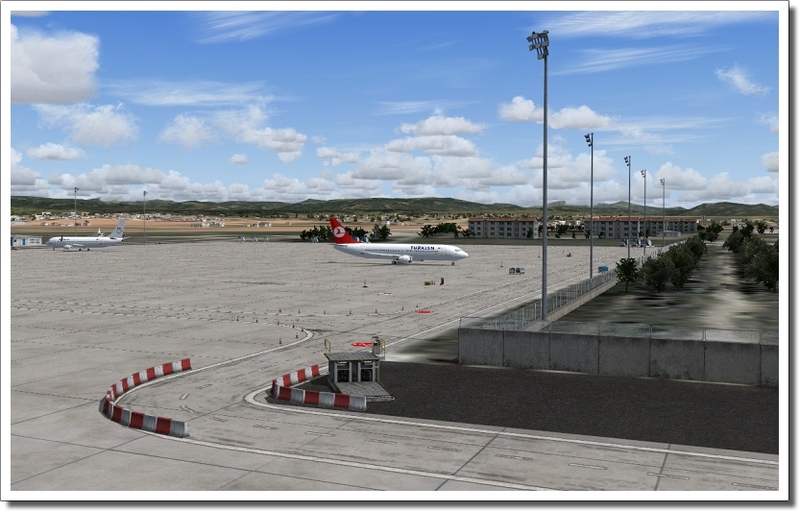 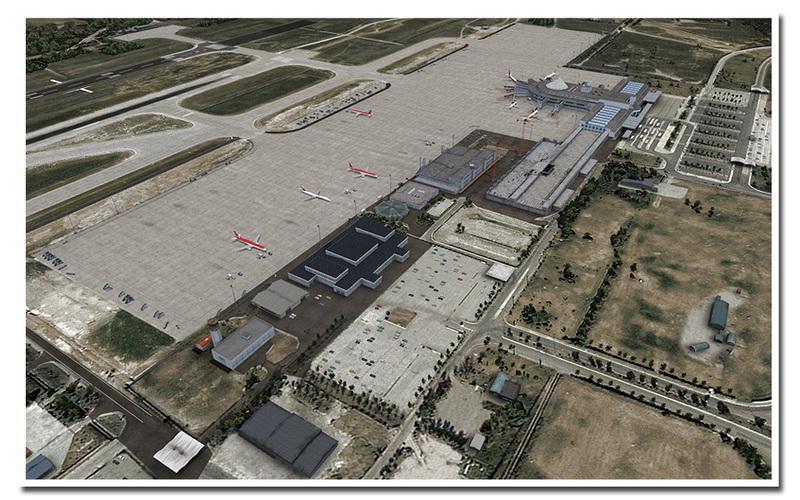 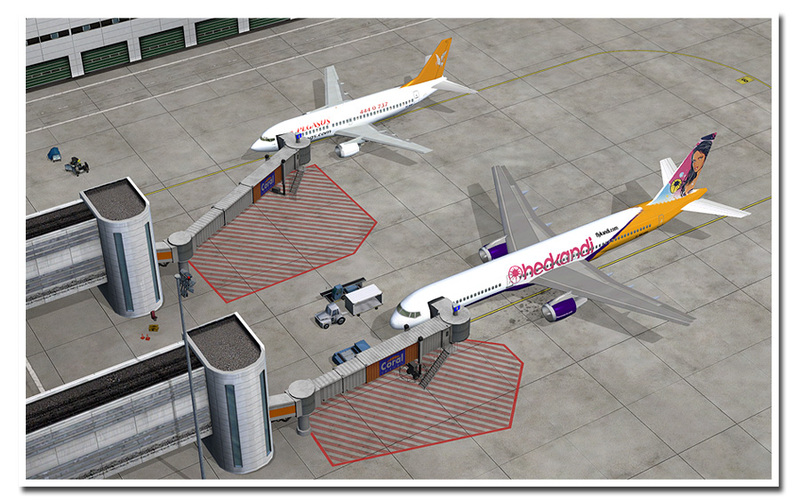 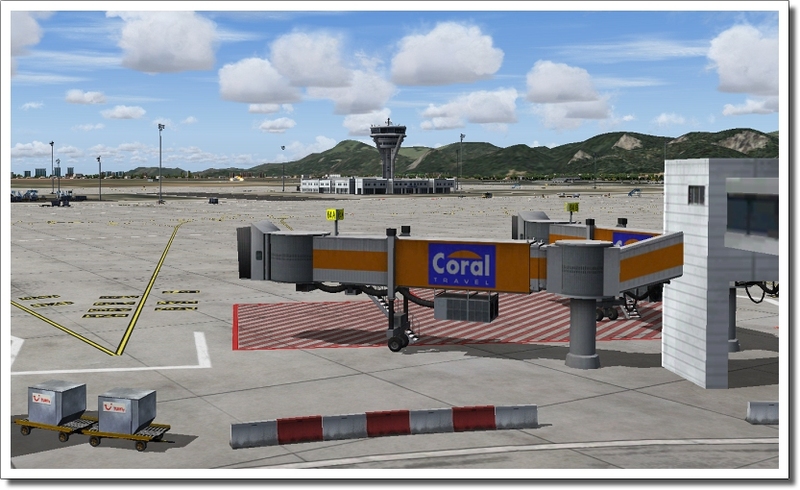 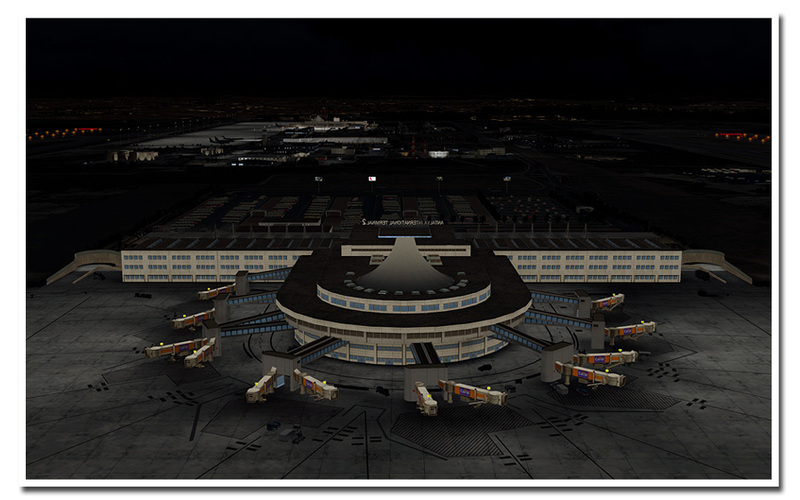 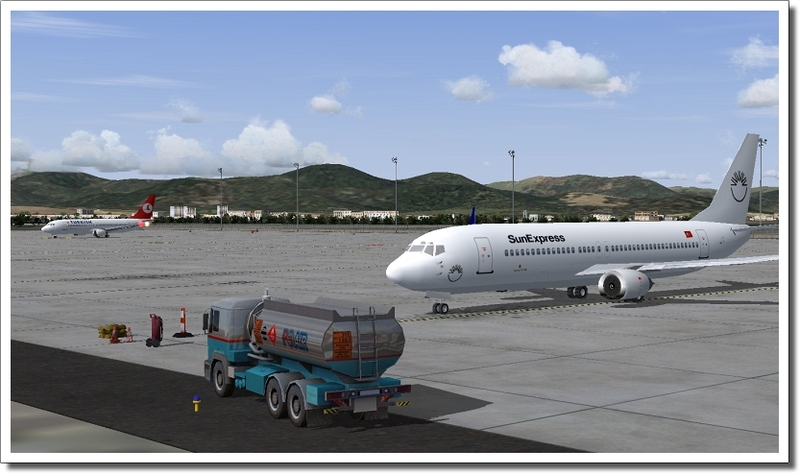 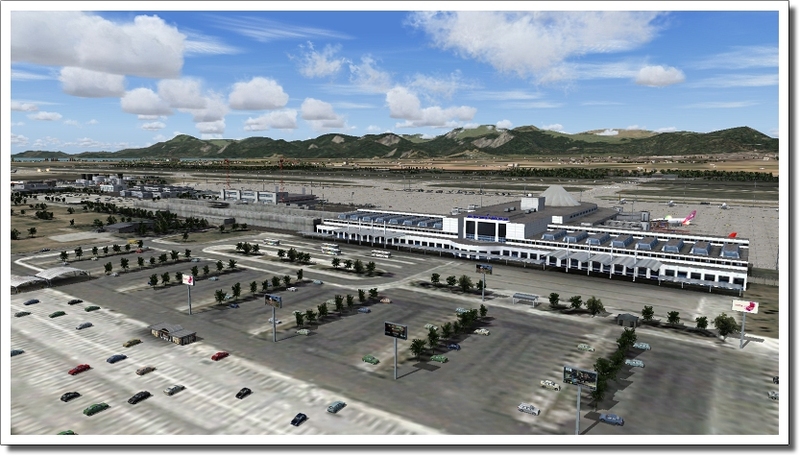 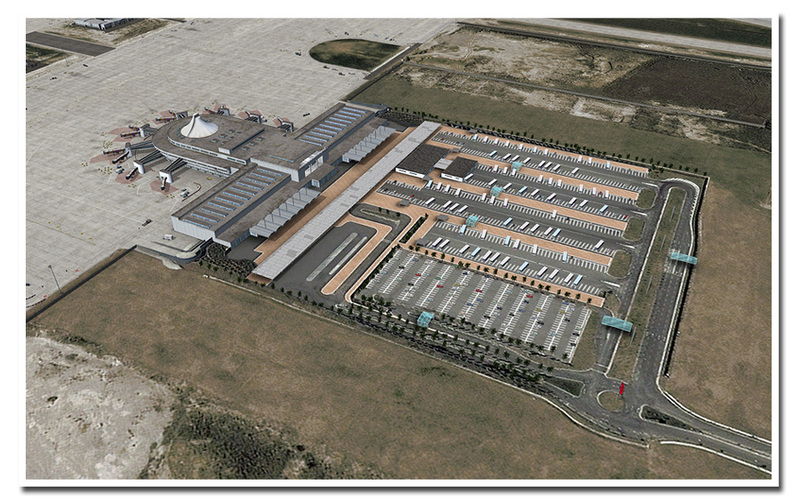 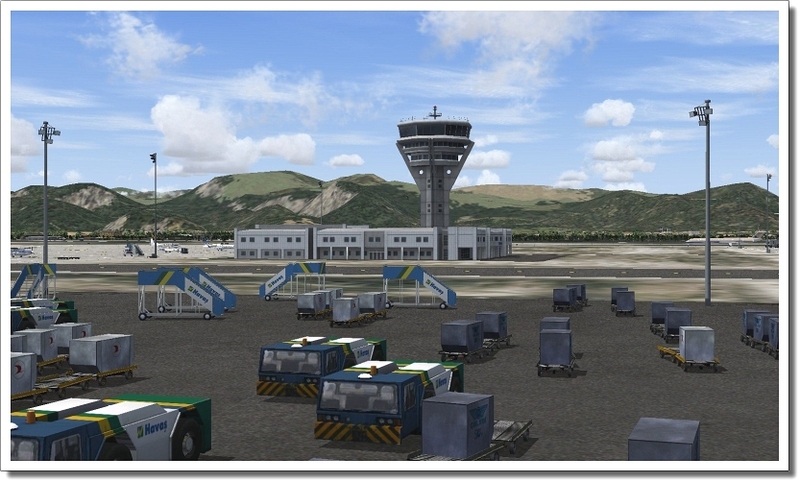 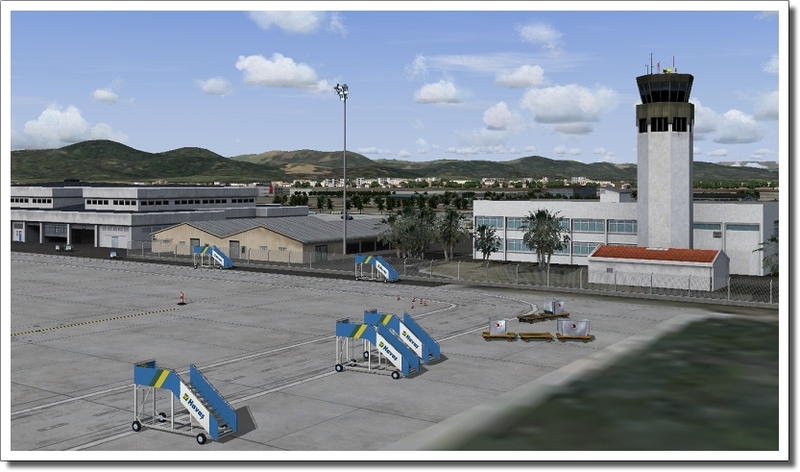 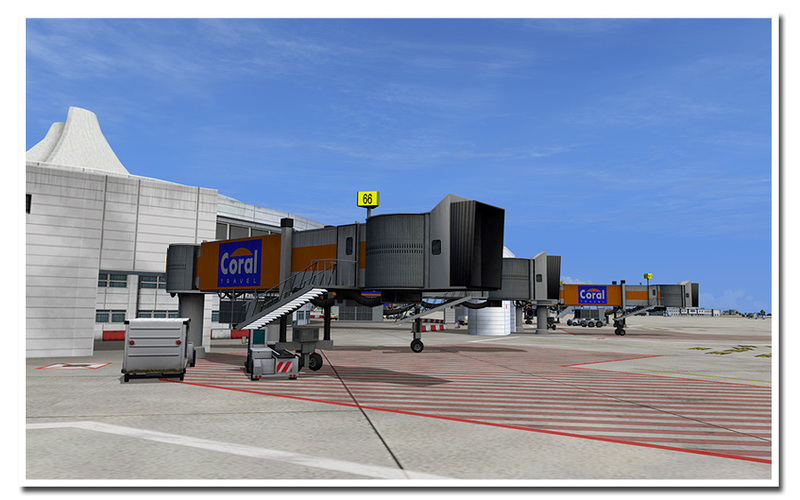 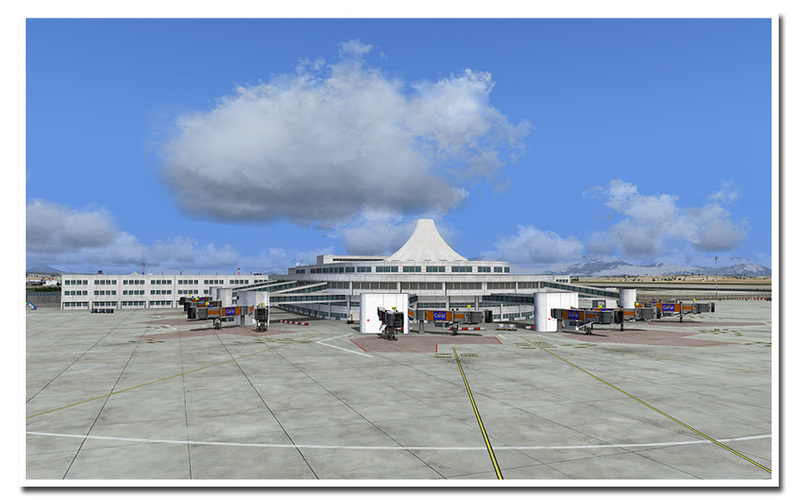 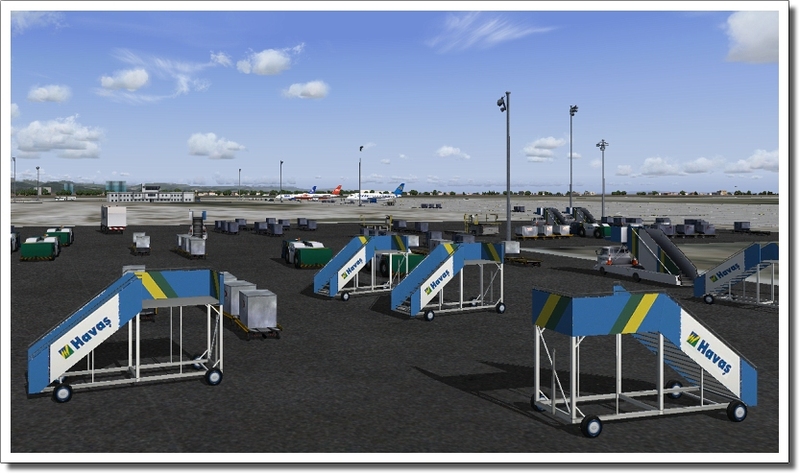 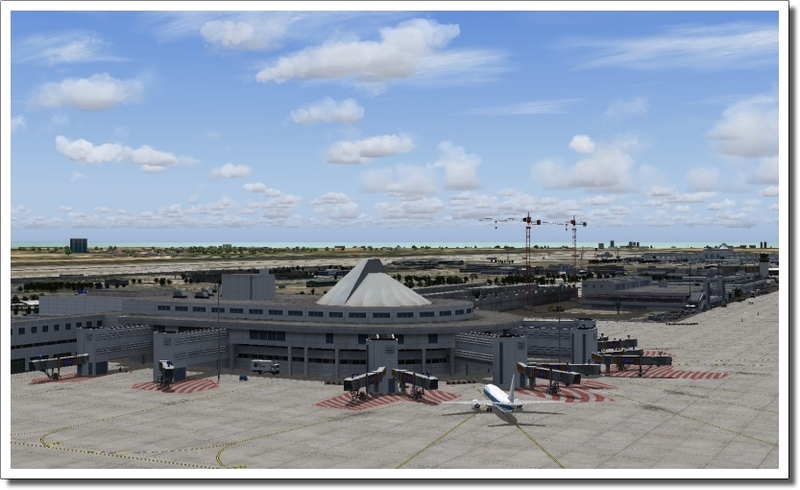 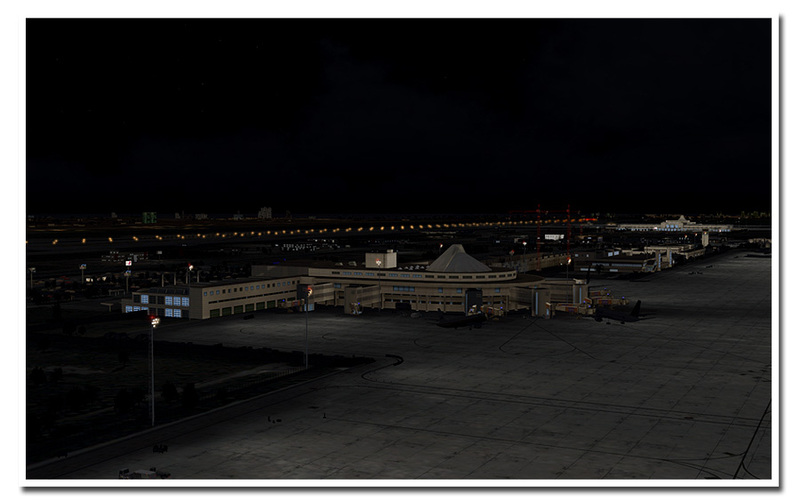 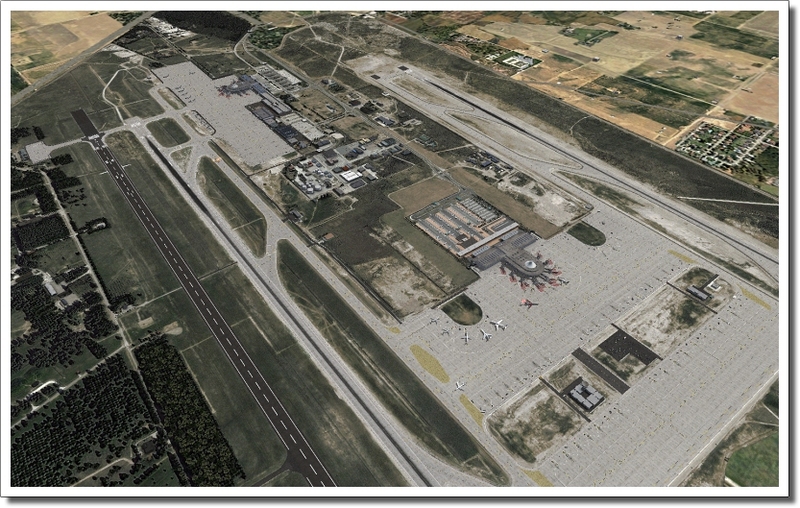 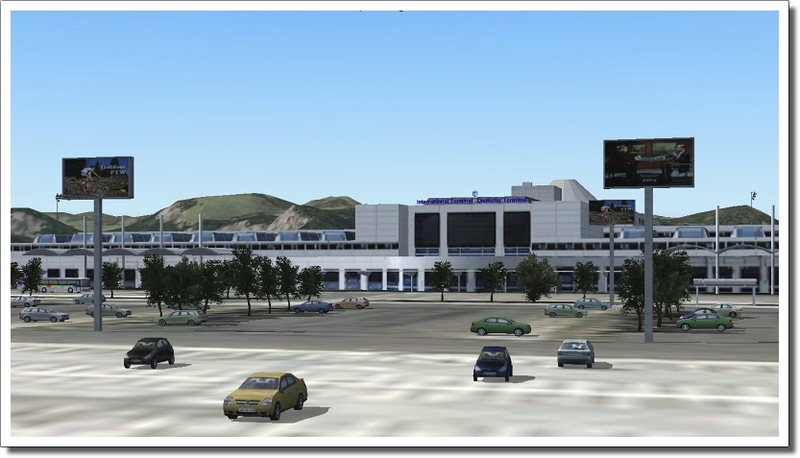 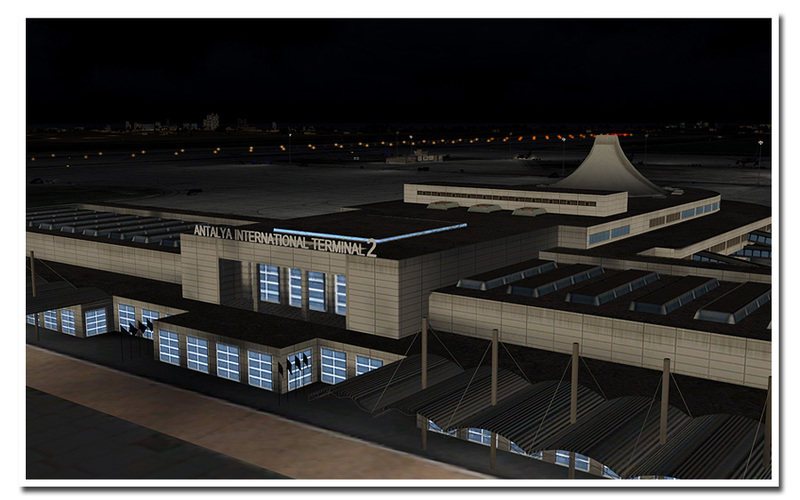 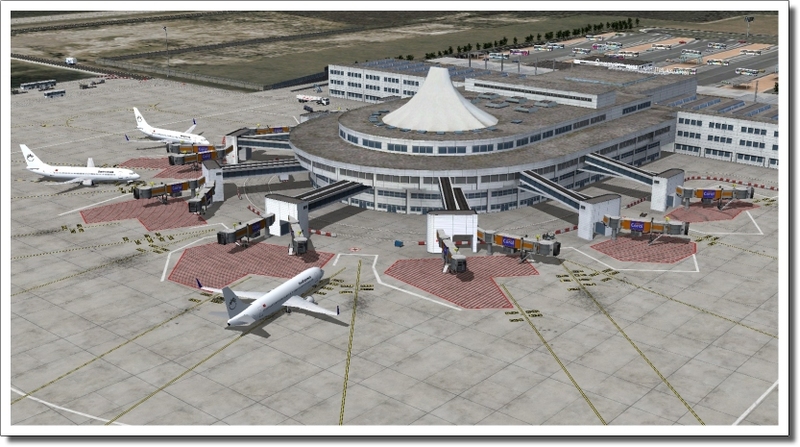 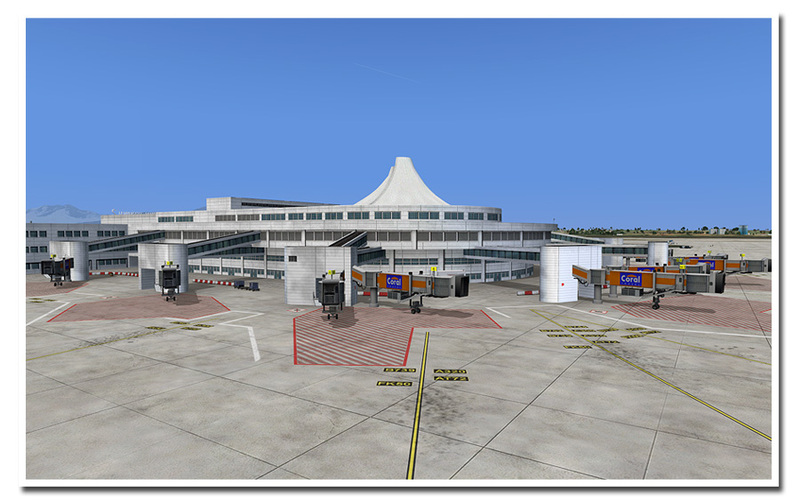 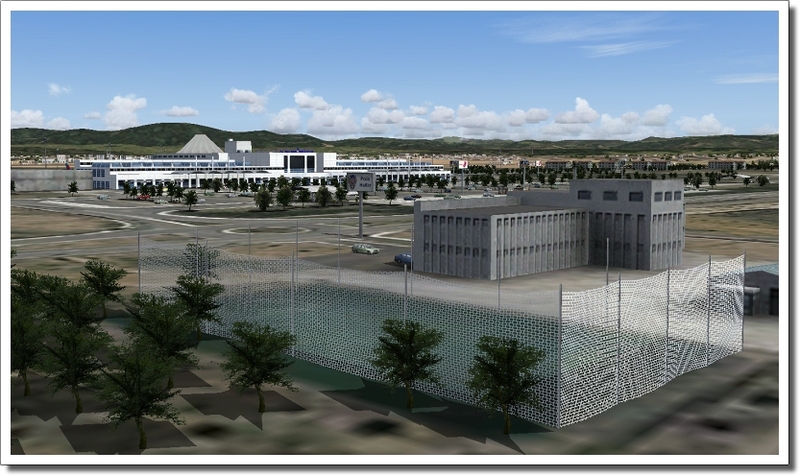 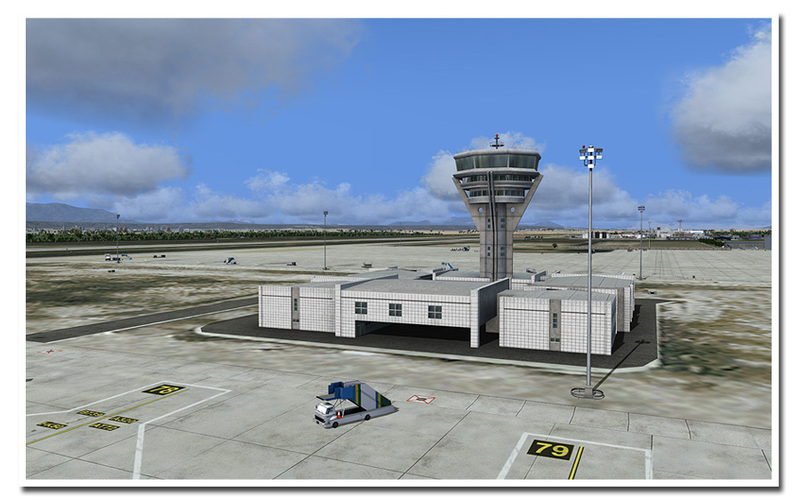 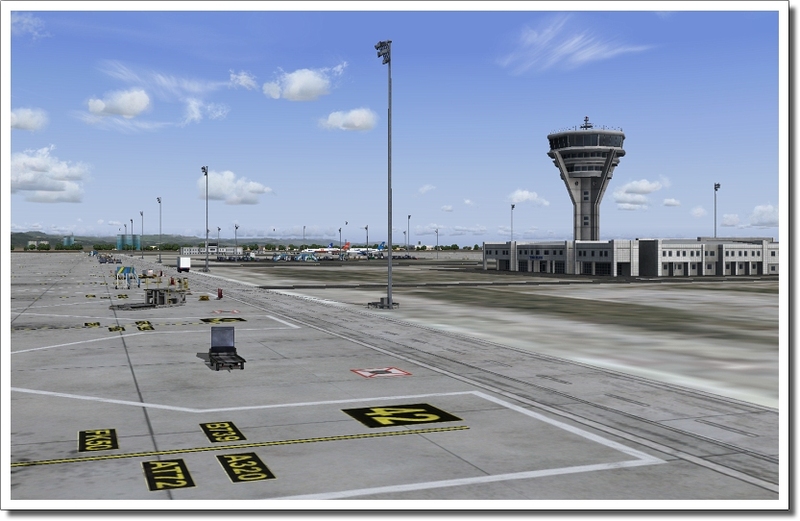 The rendering of this airport in FSX is done by our internal Aerosoft modelers, and include some rather special animations (something we feel is not used enough). 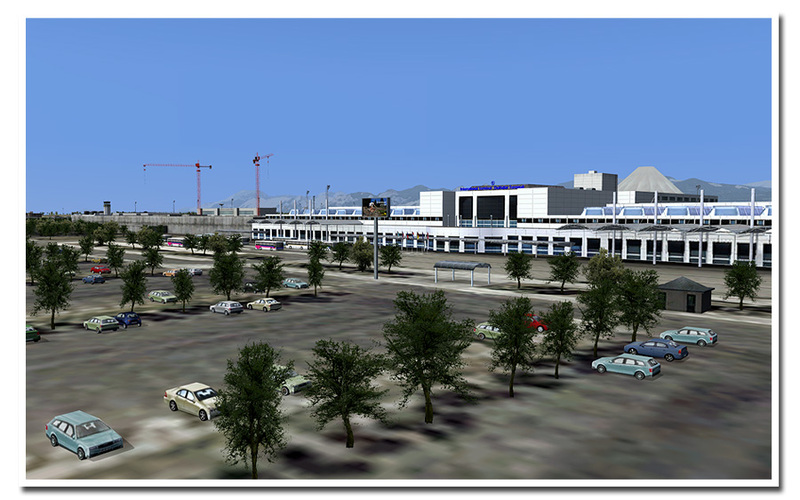 From the building sites to the big Turkish flags near the roads. 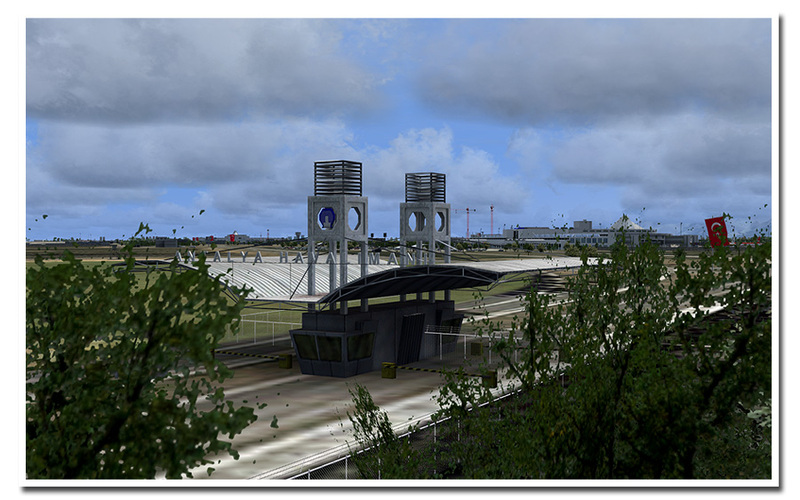 In high summer you even see the dust clouds that wreak havoc on the delicate engines. 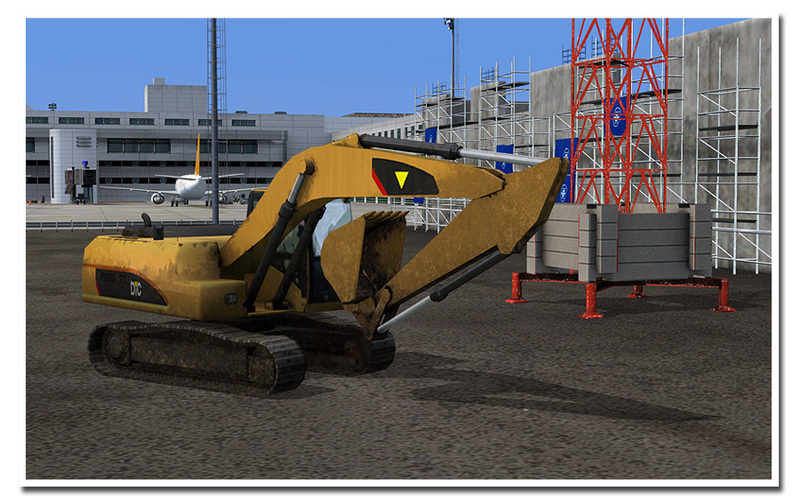 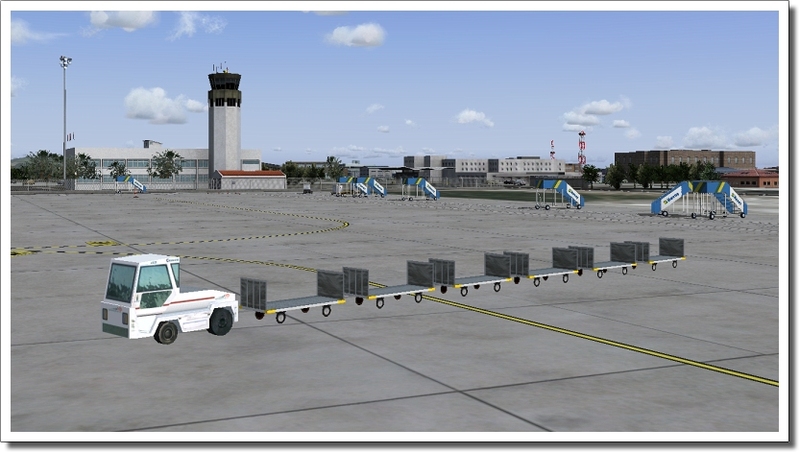 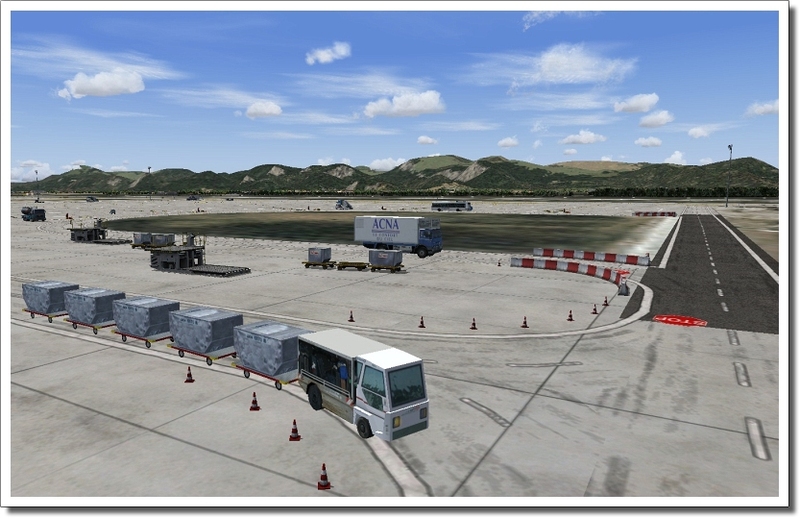 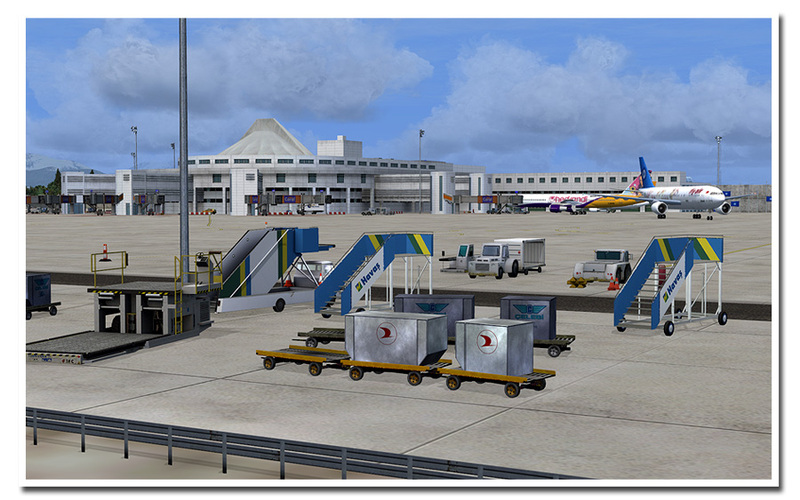 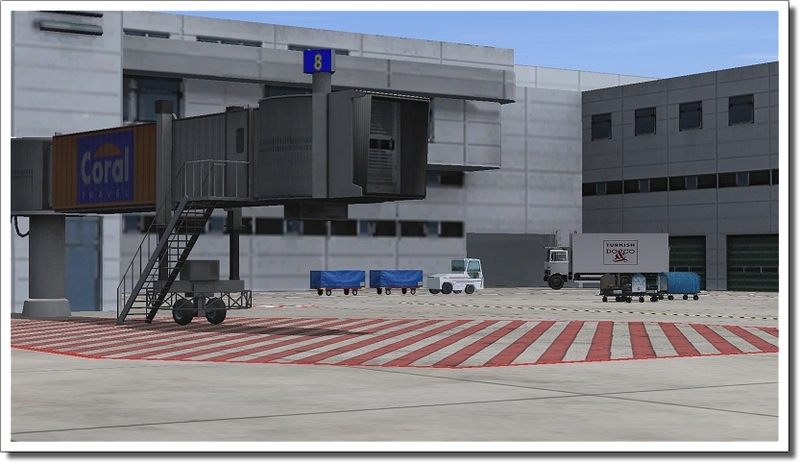 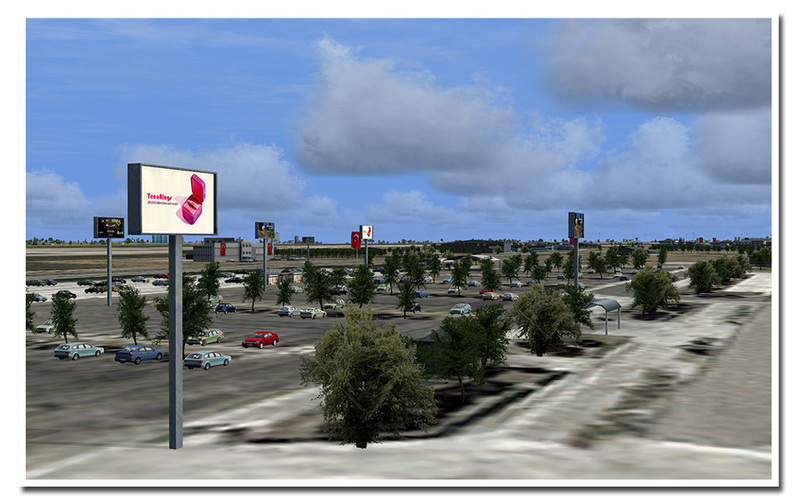 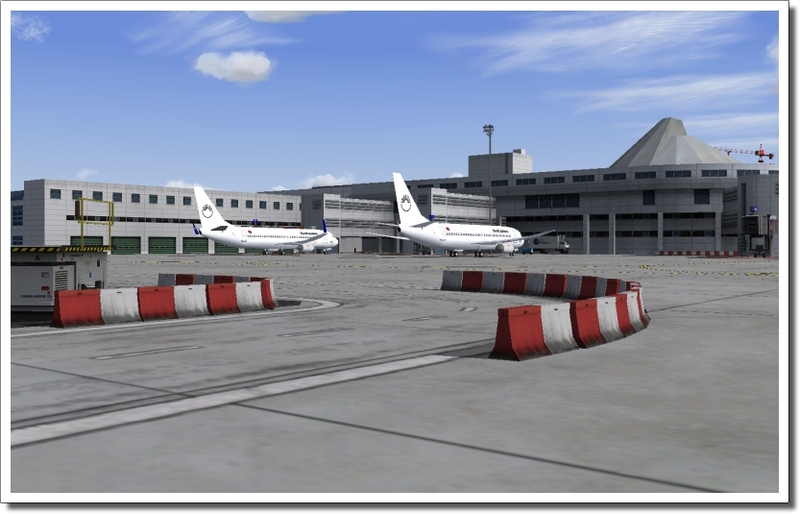 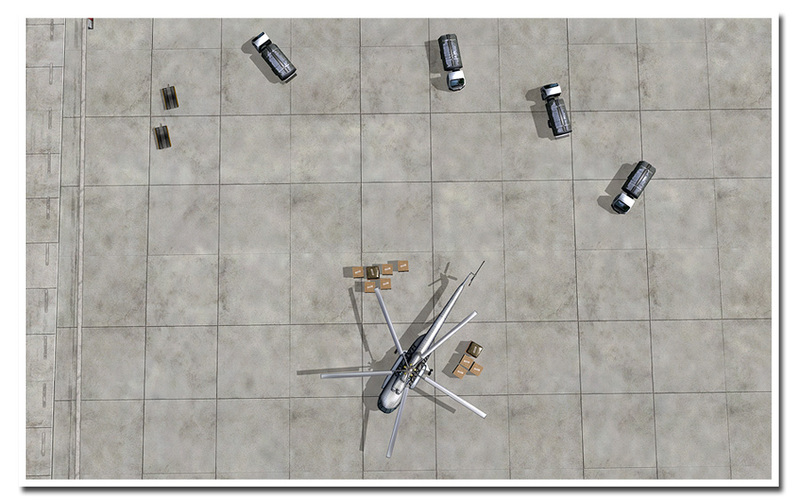 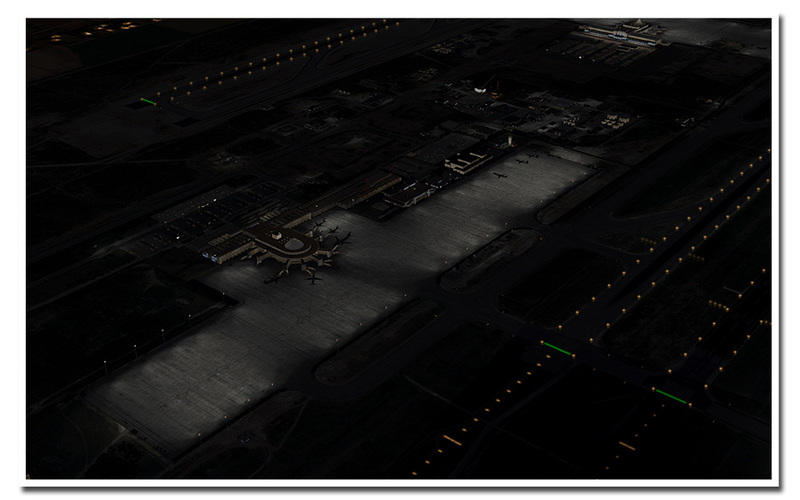 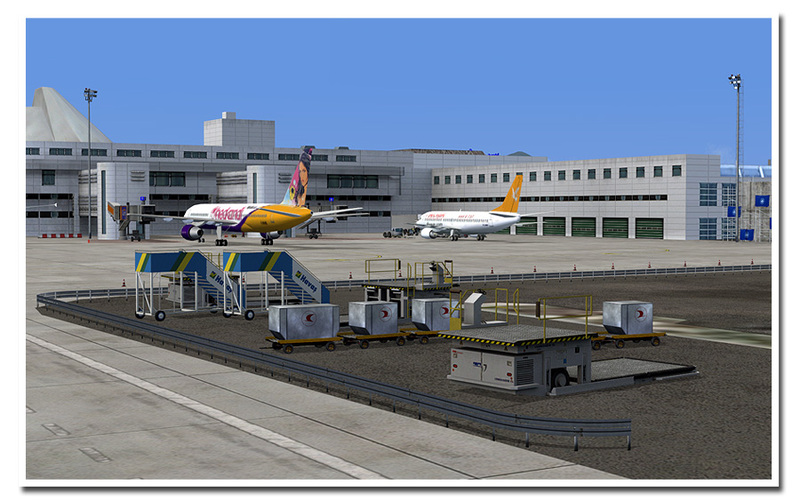 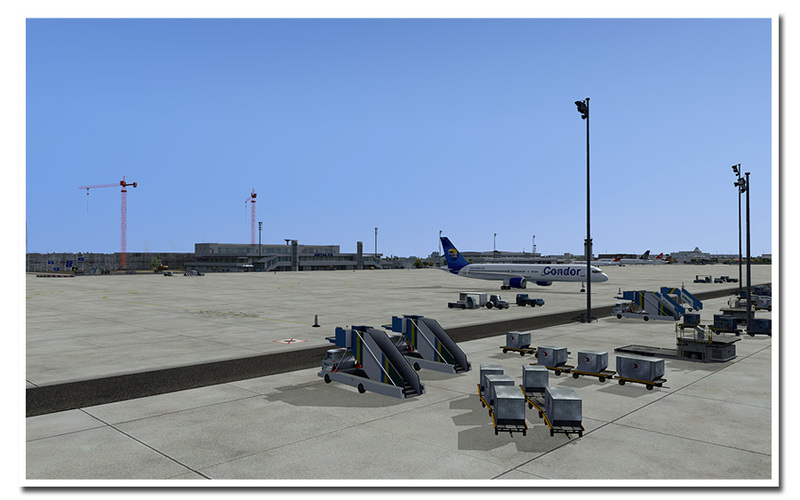 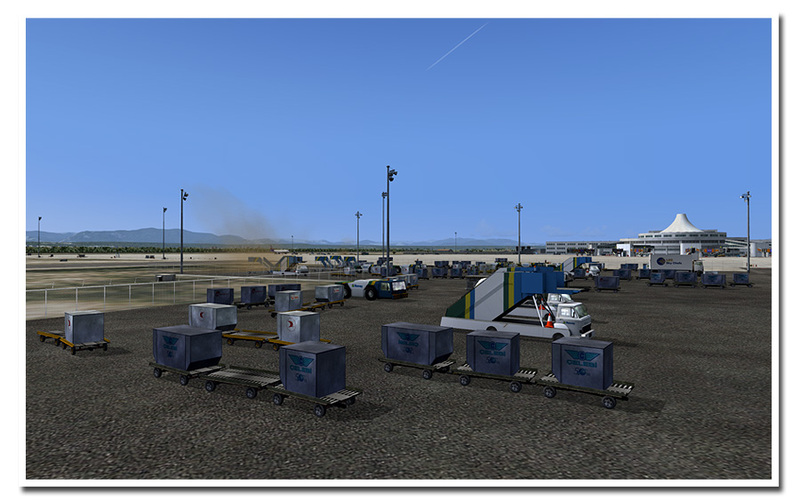 AESLite is of course used to make the airport more alive with vehicles and the airport is fully covered by the full AES as long as you got the latest version. 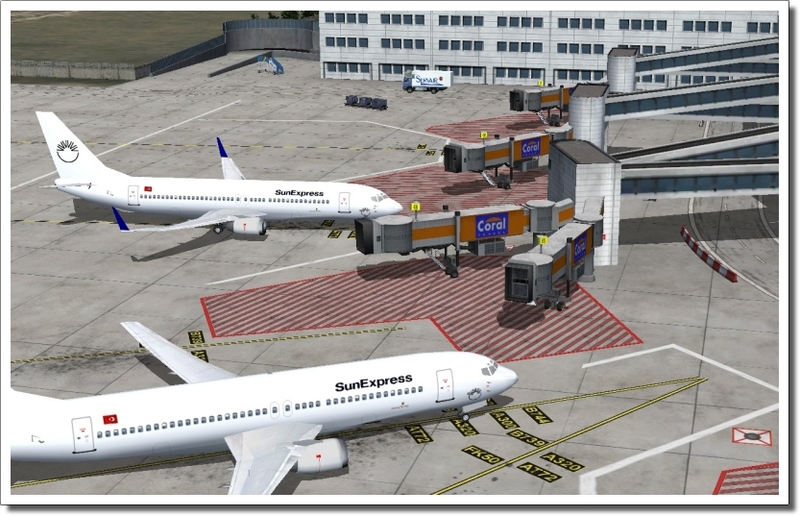 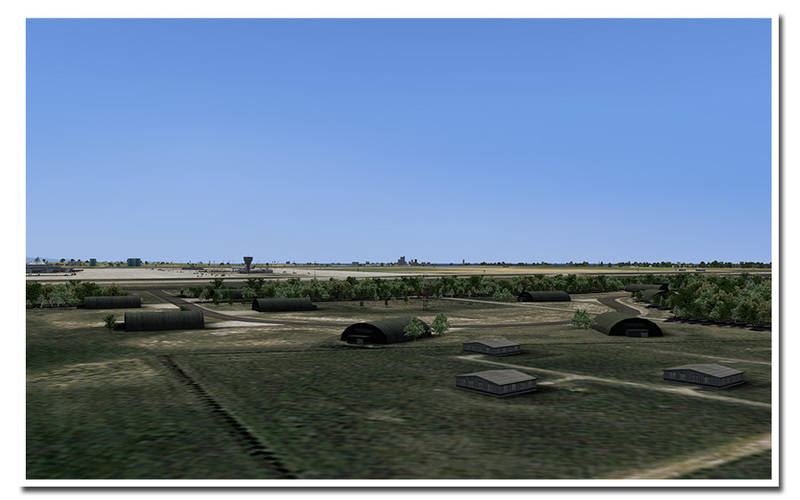 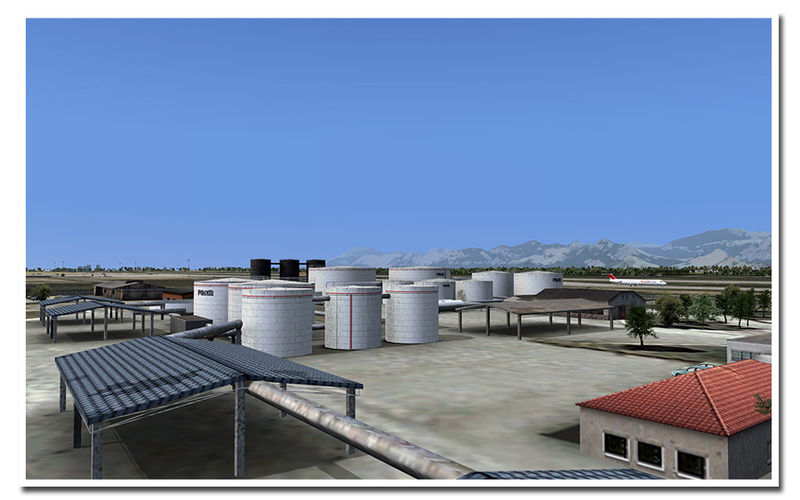 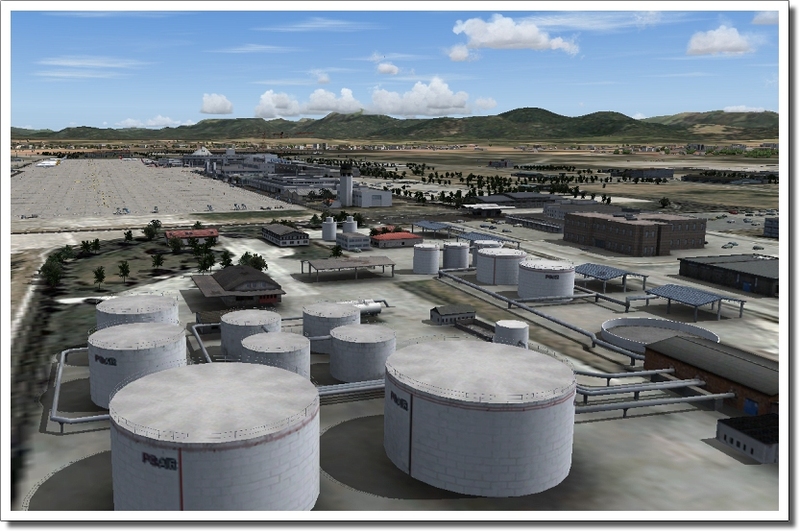 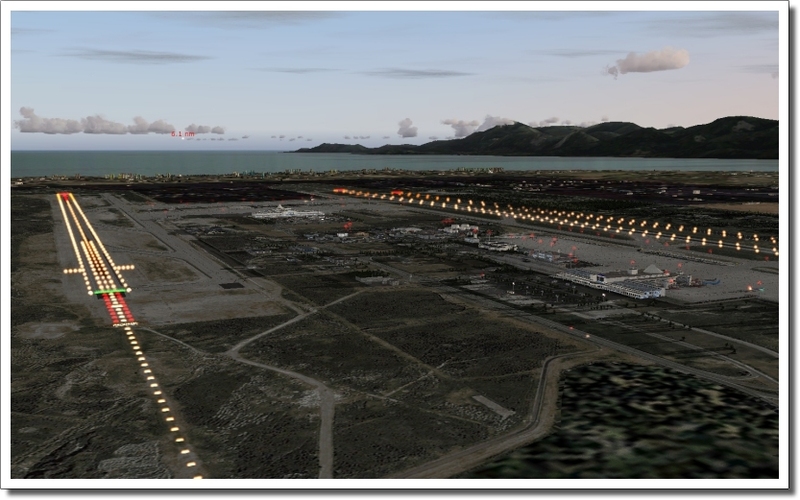 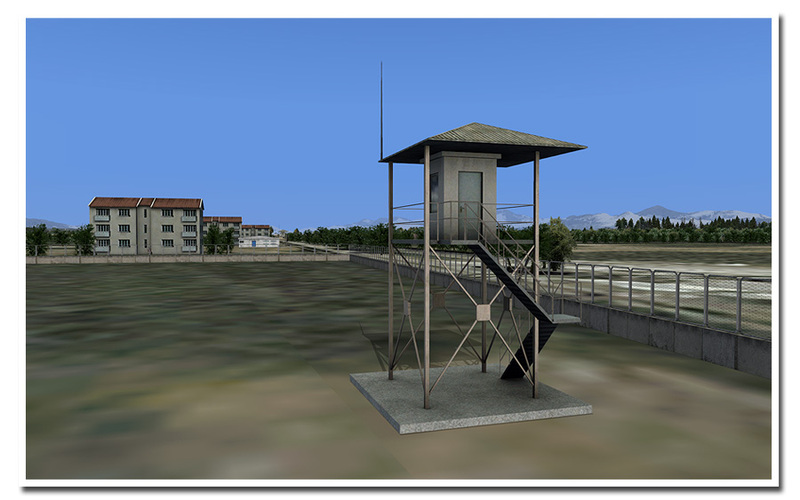 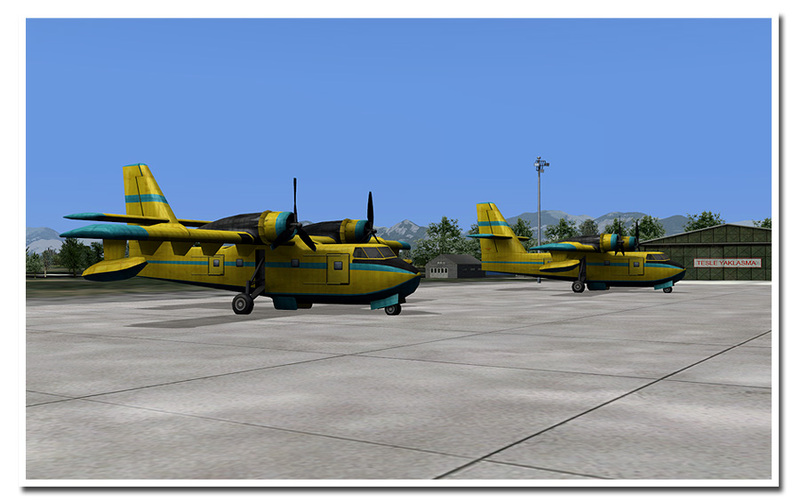 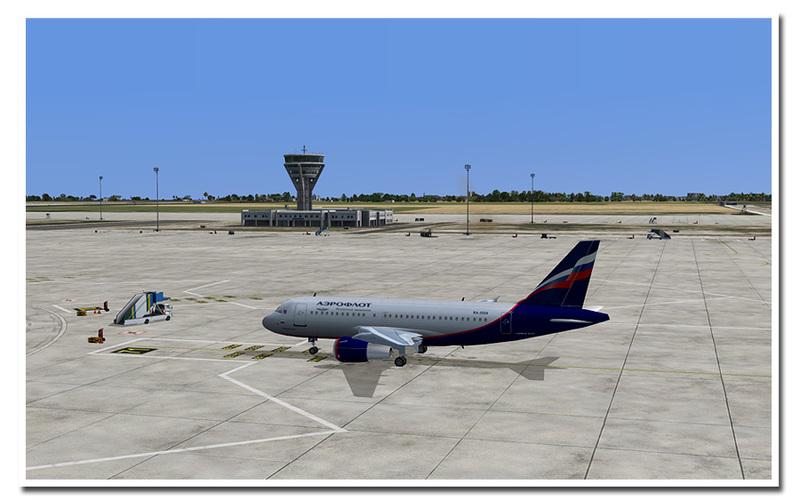 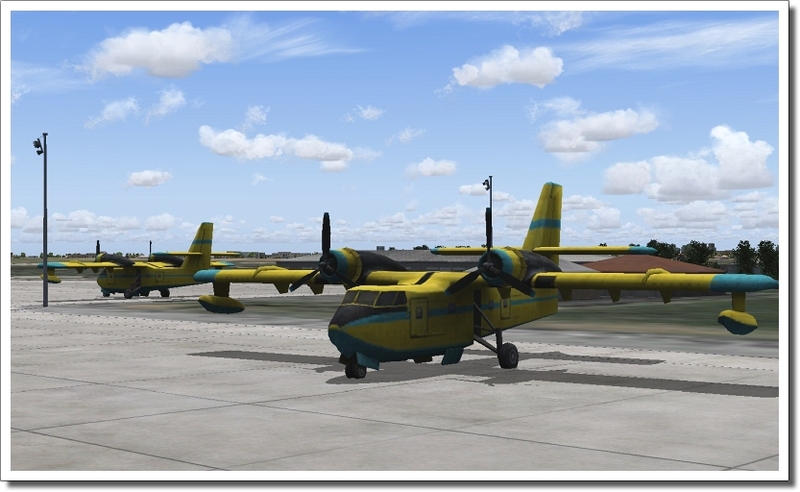 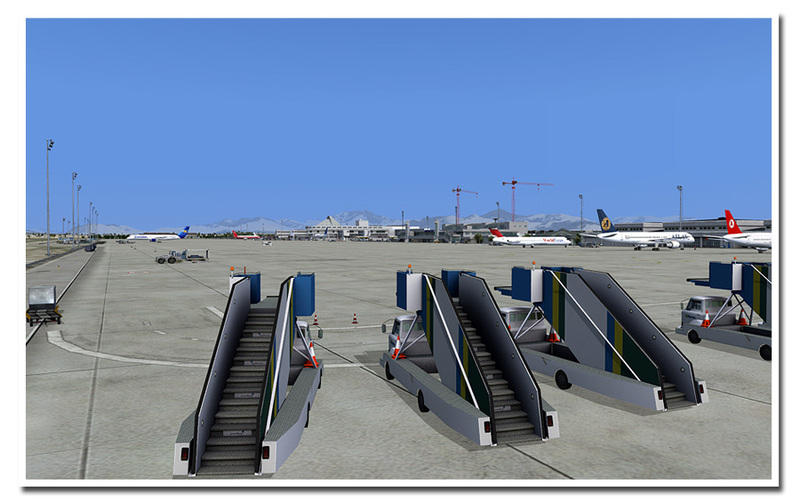 Note that the more advanced features used will not work in the limited DX10 mode of FSX. 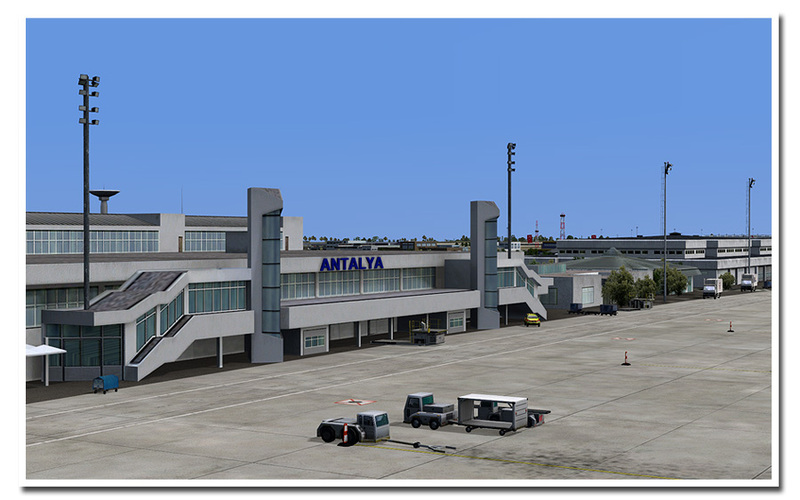 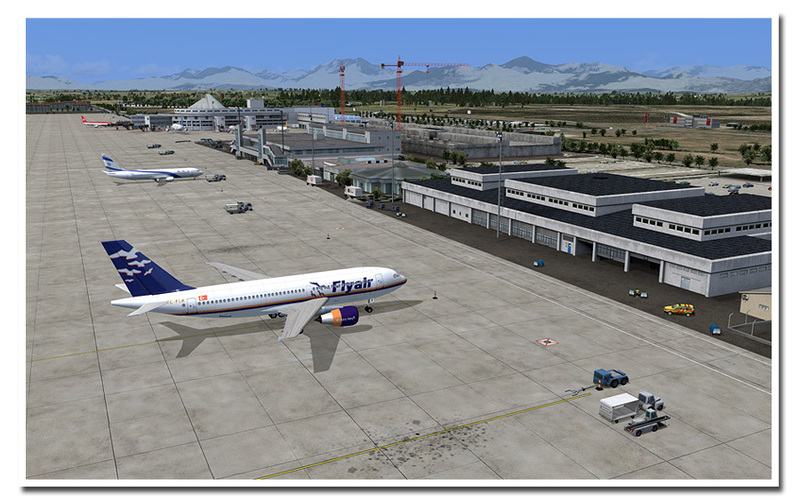 Note: This airport is part of the "Holiday Airports 1" package covering the airports Antalya, Faro, Kos and Monastir. 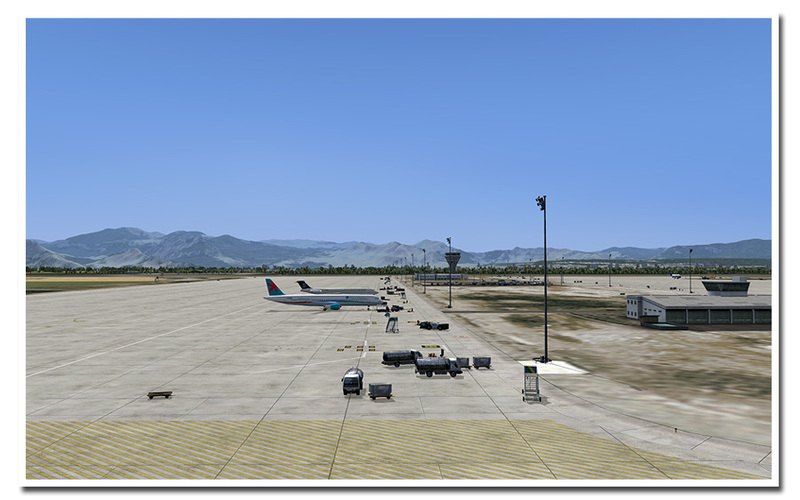 Related links to "Antalya X"